I have a slight addiction. It’s called homemade curd. 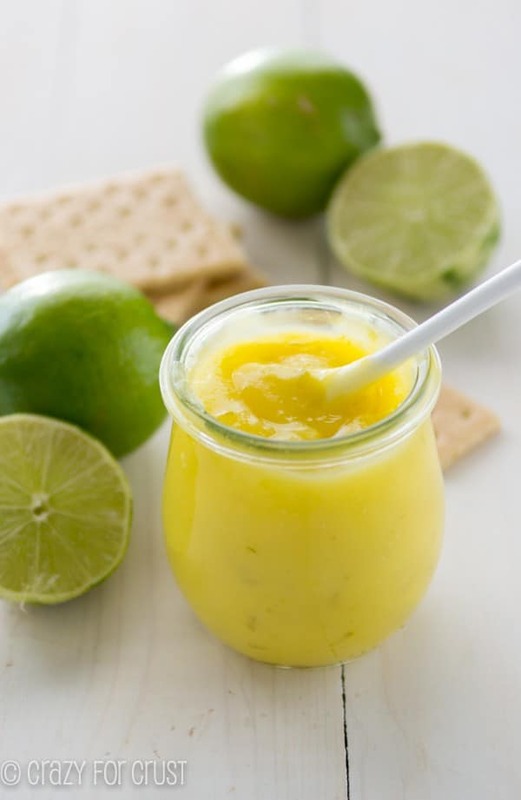 Lemon curd, lime curd, whatever. I can eat it with a spoon. Instead of paying $4 a jar and breaking the bank, I decided to make my own. 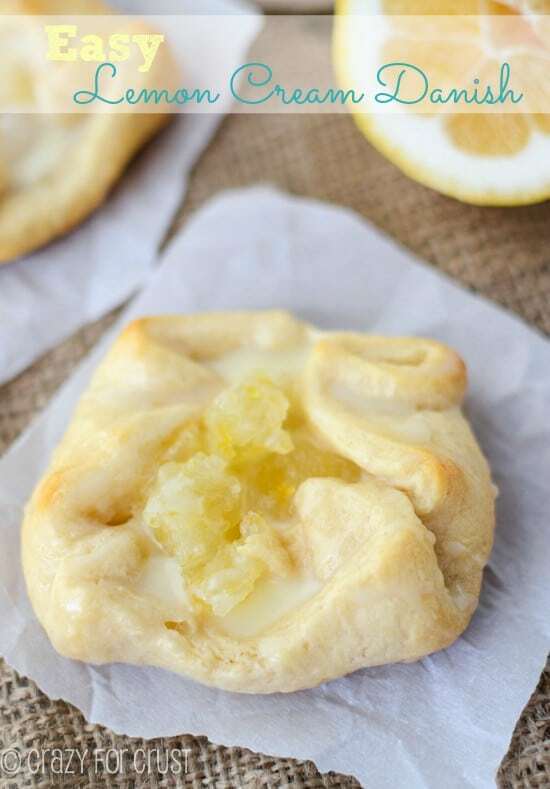 Have you ever had lemon curd? 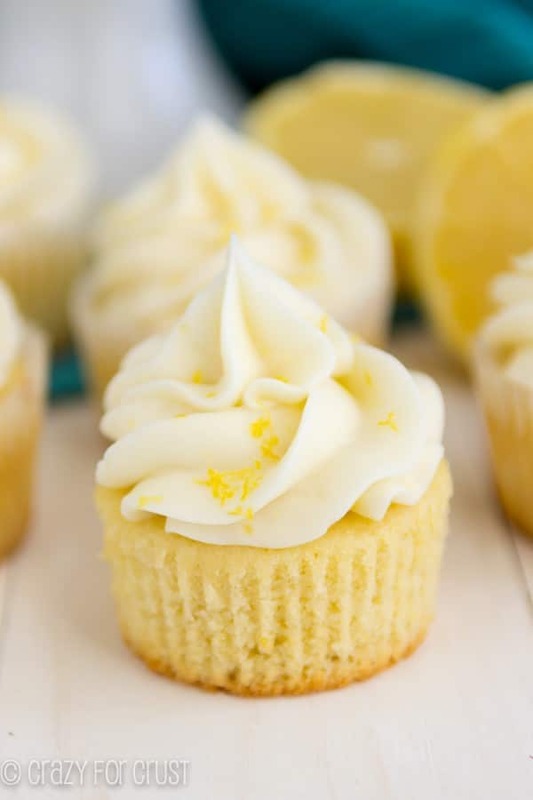 Chances are, you’ve seen it used in a plethora of lemon recipes here on this blog. I’ve added the sweet stuff to a Cake roll, to breakfast pastry, and even to milkshakes. Curd is one of those things that you don’t realize you love until you try a spoonful. Thicker and creamier than jam or jelly, it’s got the consistency of a pudding, but it’s much, much better. 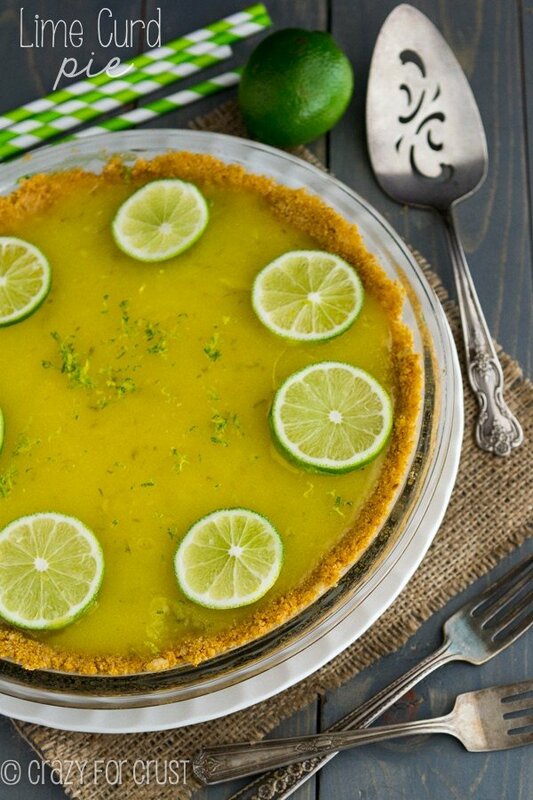 Then I went to Miami and fell in love with Key Lime. I came home and bought a bottle of Key Lime Juice (actual key limes are hard to find sometimes) and tried to remake my lemon bars into key lime bars. For some reason, that recipe failed horribly. Then I had a bottle of key lime juice in my refrigerator. What to do, what to do. This recipe is so simple, so easy, and so basic. It’s done in under 10 minutes. You only need a handful of ingredients – and you don’t even need real limes. 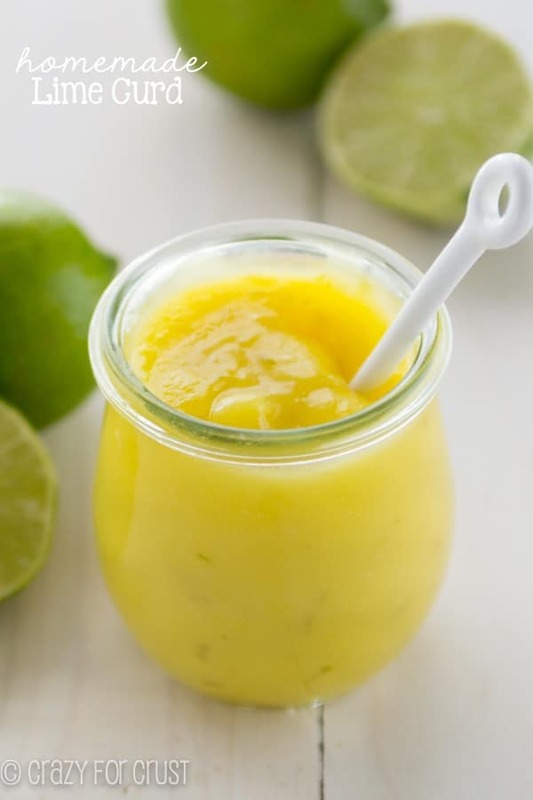 The basics of homemade lime (or lemon) curd include: eggs, sugar, juice, zest (if you have it), and butter. You cook the eggs, sugar, and juice together until it thickens, then you add the butter. The butter gives it creaminess and lots of depth. Now, you can argue with me all day about whether curd should have whole eggs or just yolks. This recipe includes whole eggs because honestly? I hate wasting the whites. I know, I know. I should make meringue. I should make waffles. I know that. I should also vacuum every day and not let my dog lick me, but I do. I always, always forget I have whites in the refrigerator. ALWAYS. So I used whole eggs. Waste not, want not. 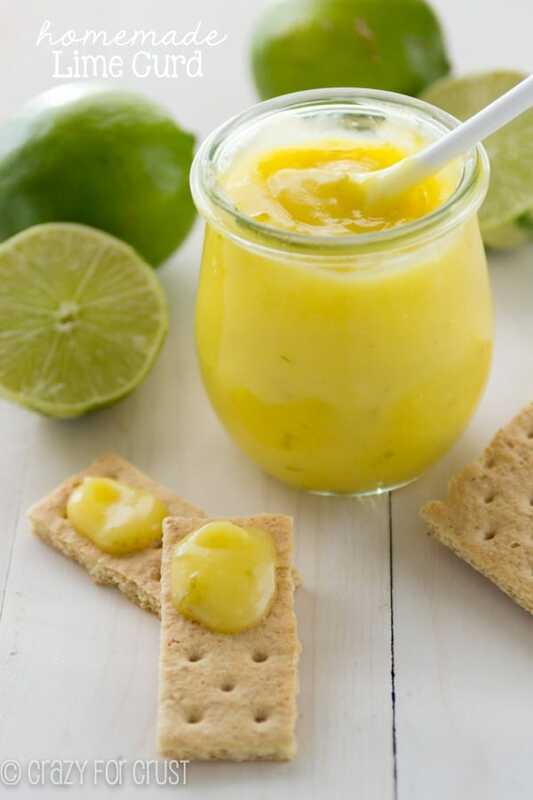 Now, I have 2 recipes for lemon curd on this blog already. One uses yolks only. One uses no eggs. I’ve made Glory’s lemon curd several times and it only has yolks. What’s the difference? Not much, to my tastebuds. This curd is slightly thicker than the other yolk-only recipes I’ve tried. My mouth, however, didn’t notice a difference. The other tip I have for this recipe that might be different from others you’ve read is this: before I add heat, I whisk all the ingredients together in the pan. Once they’re whisked (which looks kind of like scrambled egg mixture before you cook it) then I put the pot on the stove. This way you will have less chances that the whites of your eggs will get lumpy. I didn’t need to strain my curd, but you can if you want. This is all great, you say. But how do you eat lime curd, you want to know. Me, laughing. How do you eat lime curd. With a spoon! But you can also put it on toast, dip crackers in it, or add it to yogurt to make a dip for fruit. Put it in whipped cream, swirl it into fro-yo, or fill a cake with it. Have I mentioned the spoon? My mouth is watering looking at the photo. Excuse me, I have more lime curd to eat. Use limes, key lime juice, or even lemon to make the perfect curd at home. This recipe is easy and is done in under 10 minutes! Place eggs, sugar, salt, juice, and zest in a medium saucepan. Do not put it over the heat yet. Whisk the ingredients together until smooth. Place over low heat. Stir constantly with a wooden spoon until the mixture thickens, about 4-5 minutes. Turn all the way to low and add the butter. Stir until smooth. Remove from heat and pour into jar(s). Makes just shy of 2 cups.